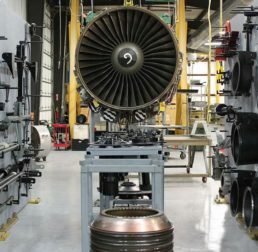 BP Aero provides a world class customer experience with four unique service offerings; Engine Teardown, Engine Part Overhaul, Accessory Overhaul and Engine Services. BP Aero is FAA, EASA and CAAC certificated and OEM licensed on all our product offerings. Our highly skilled workforce strives to always exceed customer expectations. BP Aero Announces new cooperative agreement with National Aero Stands!